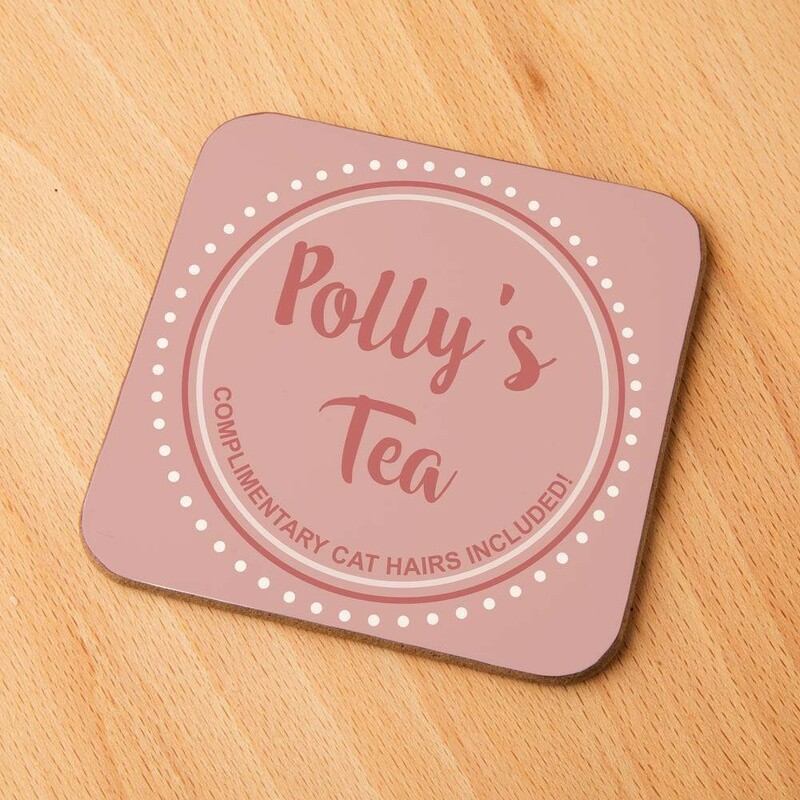 A brilliant and unique gift idea for a cat owner! 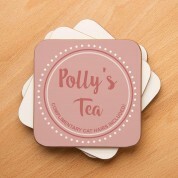 We think this makes a wonderful Anniversary or birthday gift for a friend, spouse or family member. 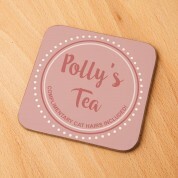 The personalised coaster is sublimated in house and reads the recipient's name and beverage choice, followed by “Complimentary cat hairs included!” The pink and white circular design will compliment any table top. Crazy cat ladies everywhere will be proud to show off such a unique gift. 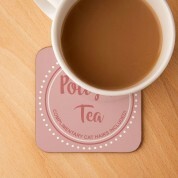 At such a great price, we think this makes the perfect stocking filler when you are on a budget. Dimensions are approx. 9 x 9cm.